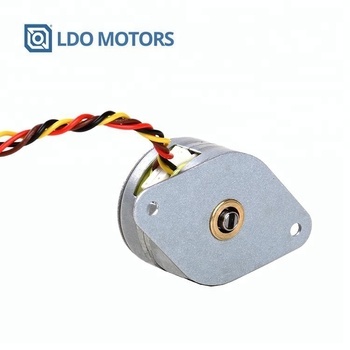 Our 35mm Linear PM Stepper Motor series features a permanent magnet stepper motor and a non-captive design. This design allows for a compact form factor and low cost. Customize the pitch of the lead screw to adjust between travel speed and precision. 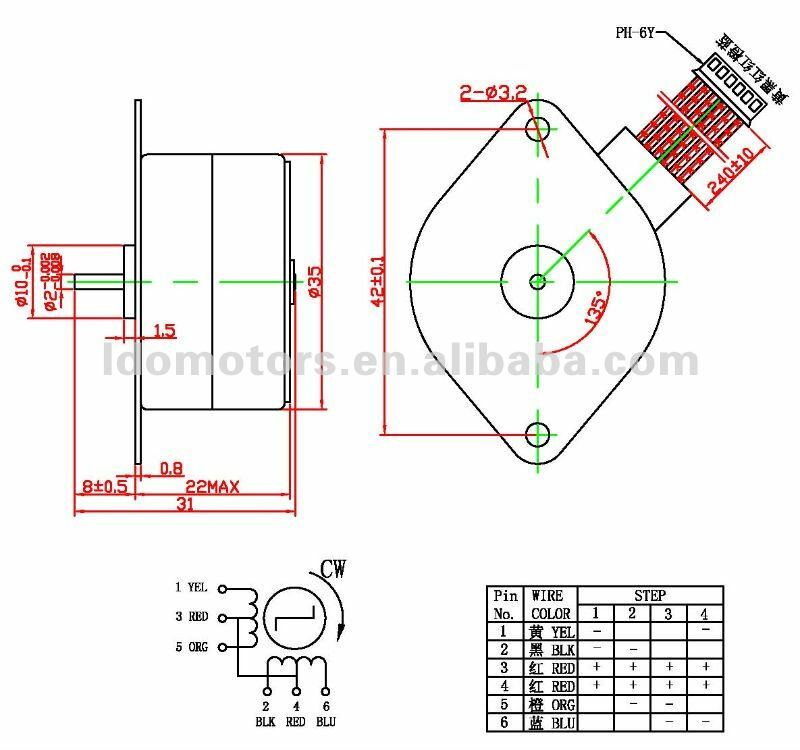 Typical applications include microscope machines, medical instruments, dimming systems, inspection machines etc. Choose a baseline version or request your own customized configuration.